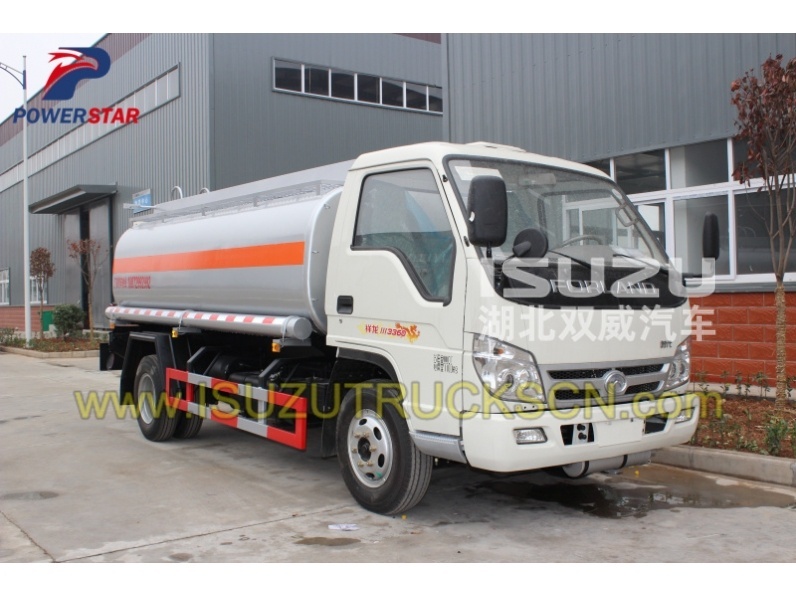 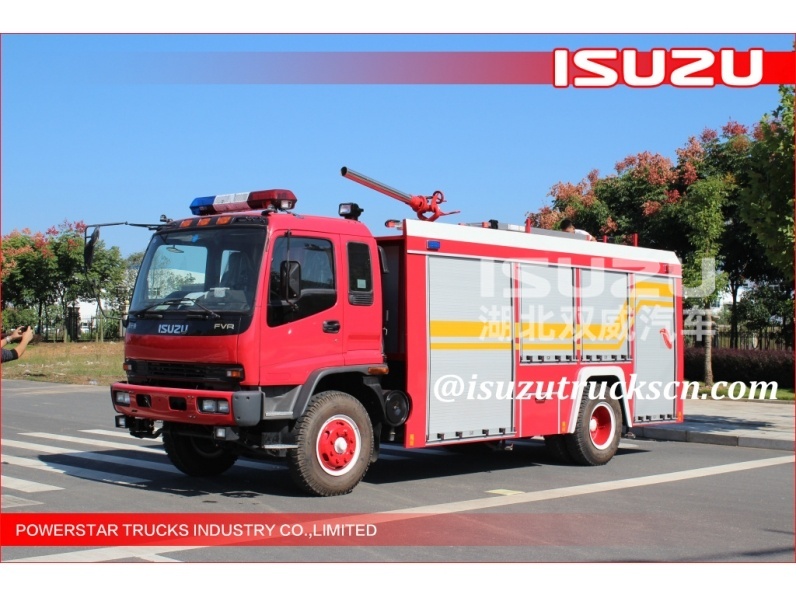 GIGA ISUZU Foam water dry powder fire engine (also called as ISUZU GIGA Dry powder fire extinguisher, GIGA foam fire pumper, Isuzu combined dry powder foam fire truck, Dry powder rescue fire trucks ISUZU Giga brand ) This Isuzu Fire fighting trucks are designed with stand the prevailing humen conditutions, much as ambient temperature, maximum relative humidity, the sand, the dust and the influence of high salinity condtions. 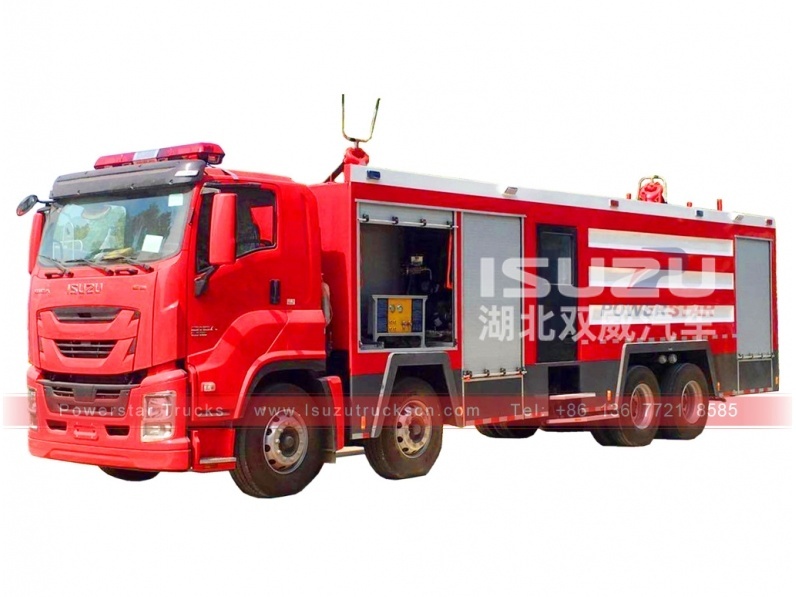 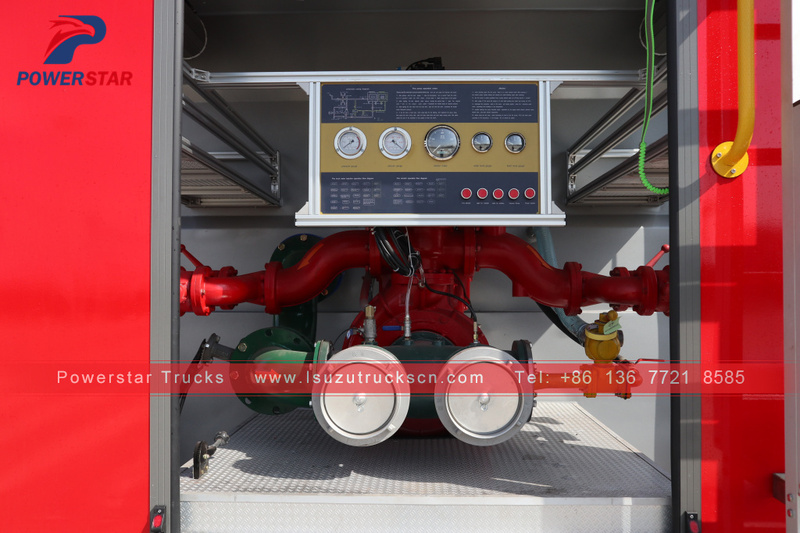 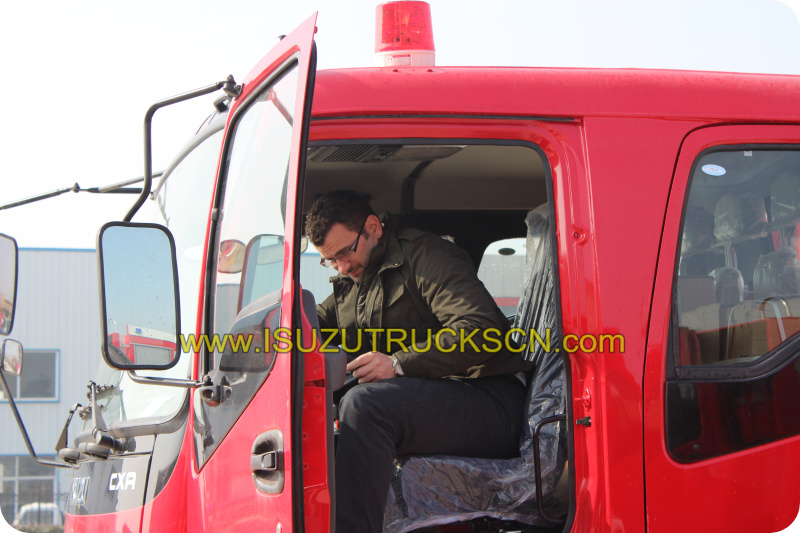 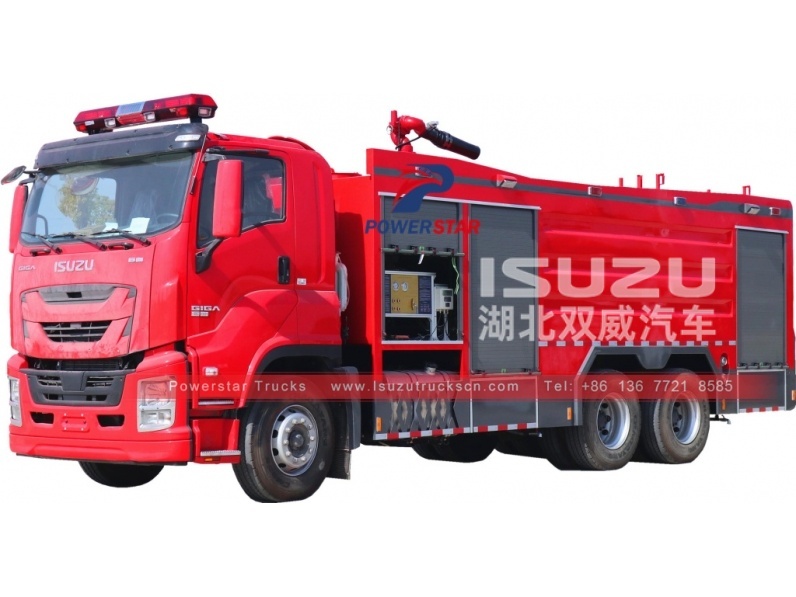 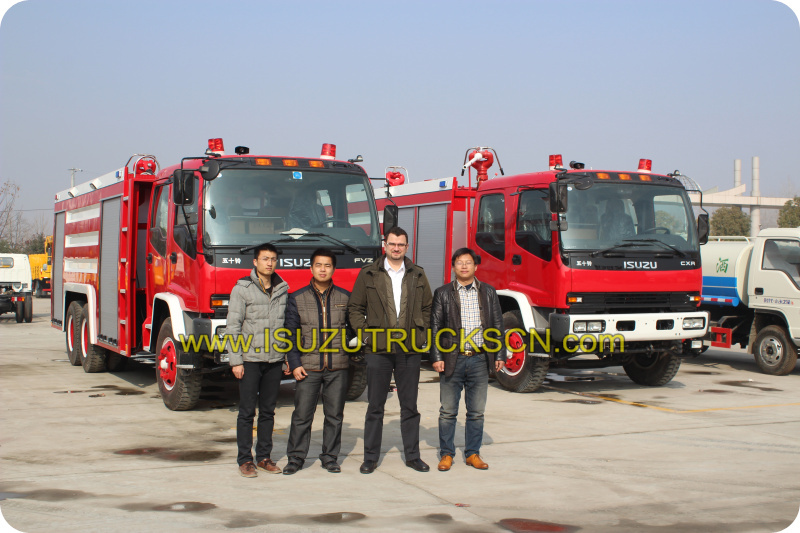 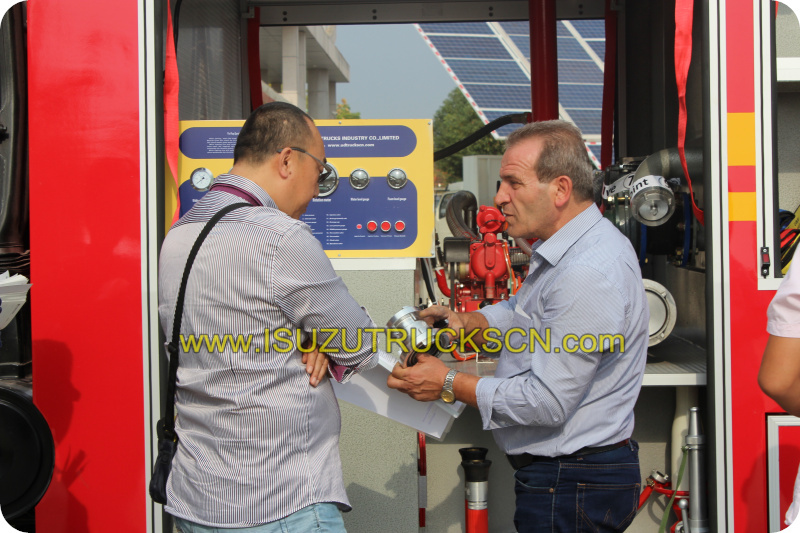 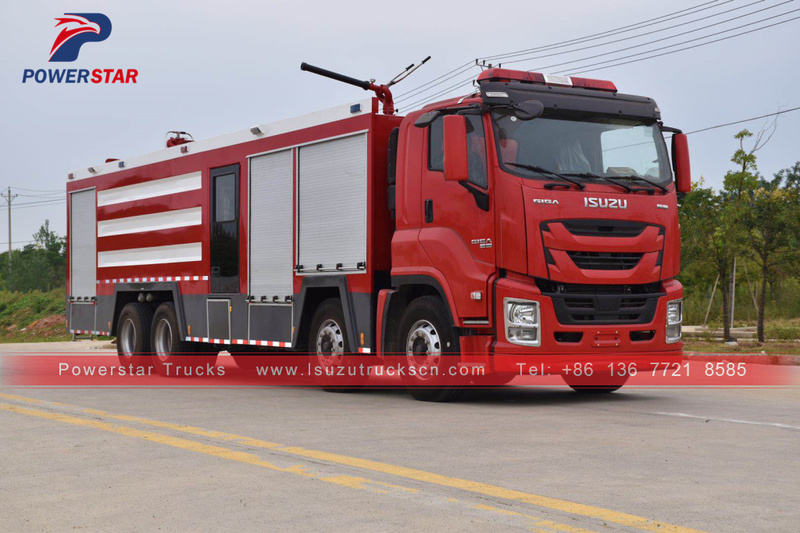 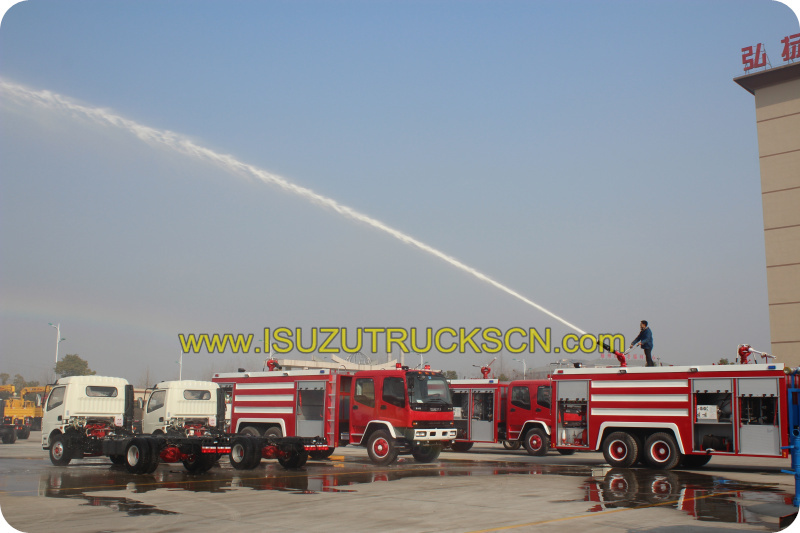 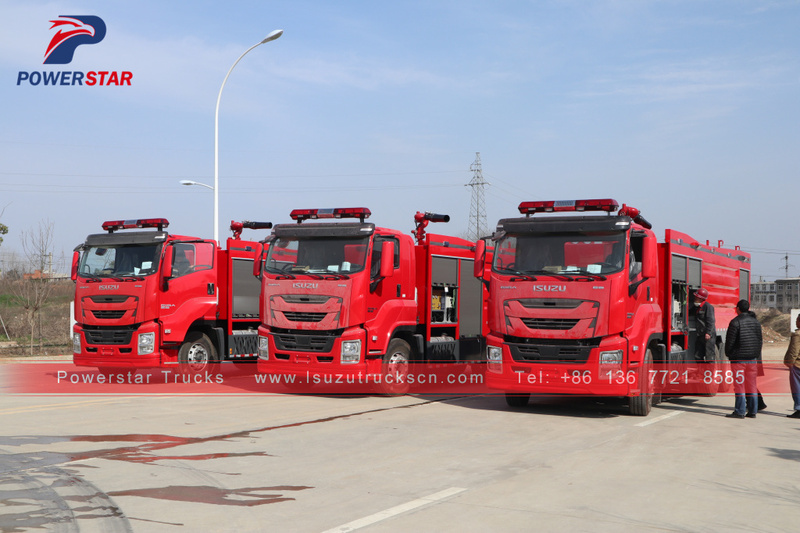 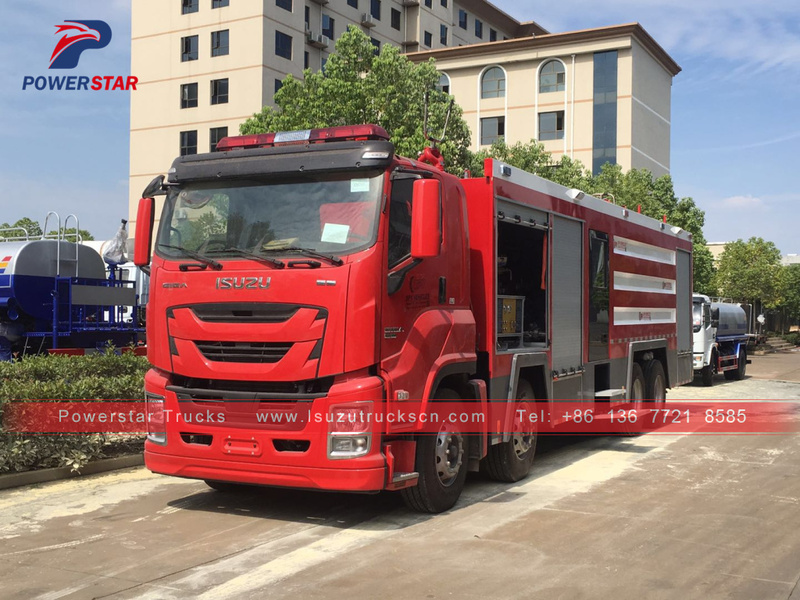 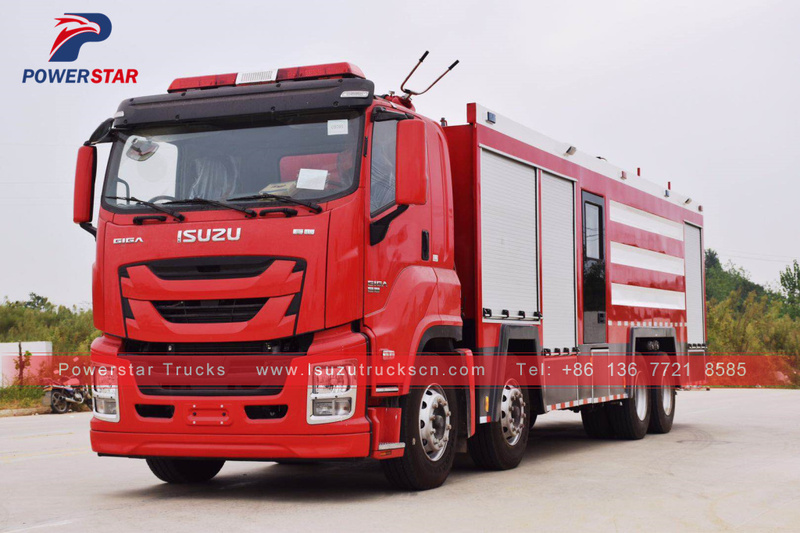 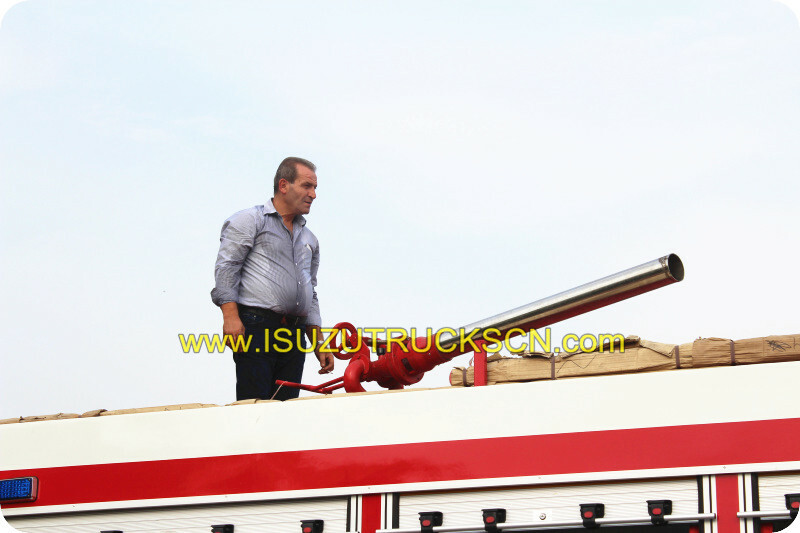 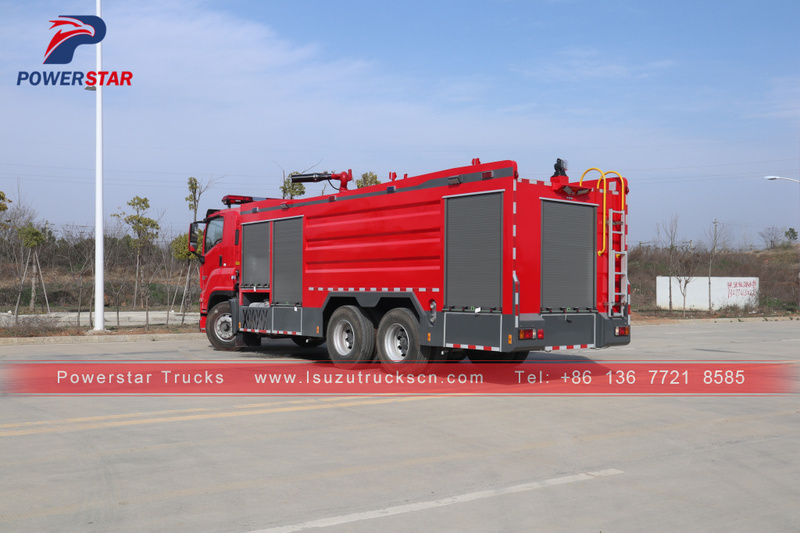 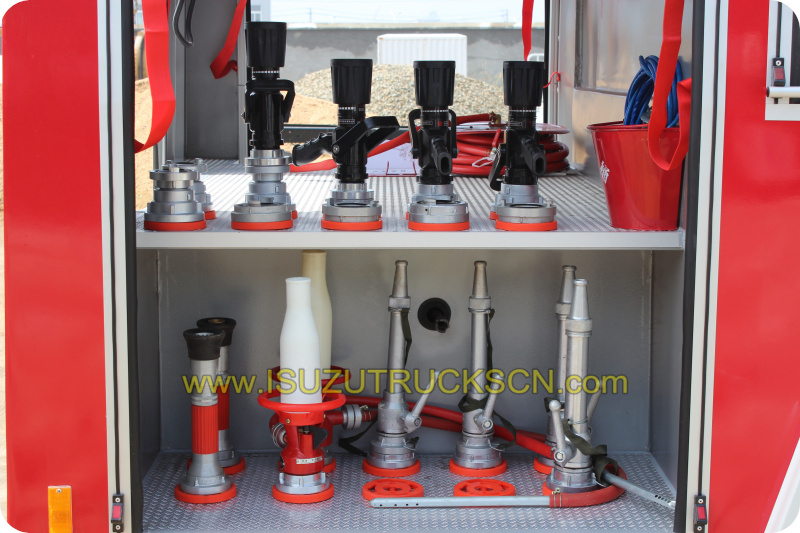 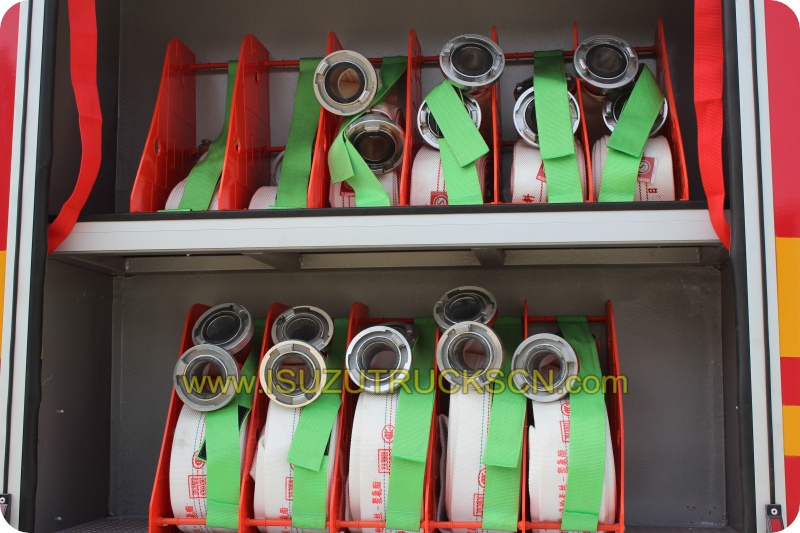 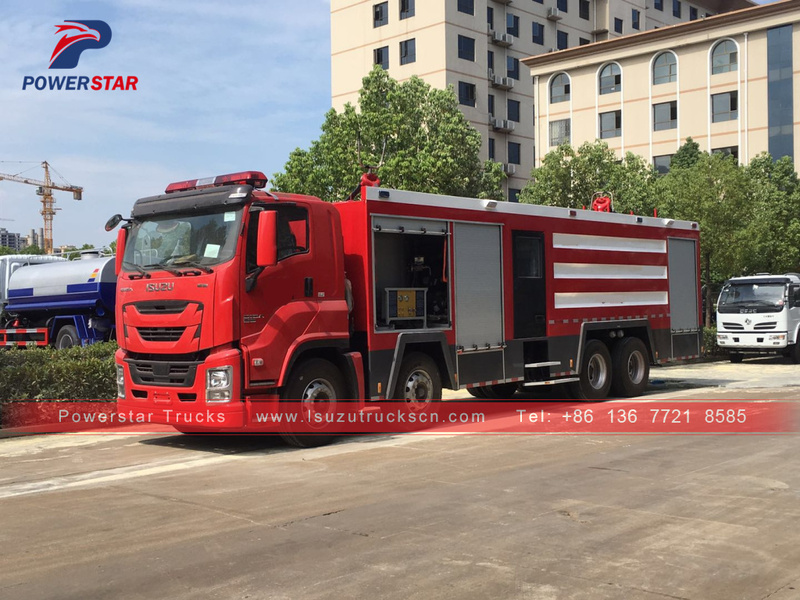 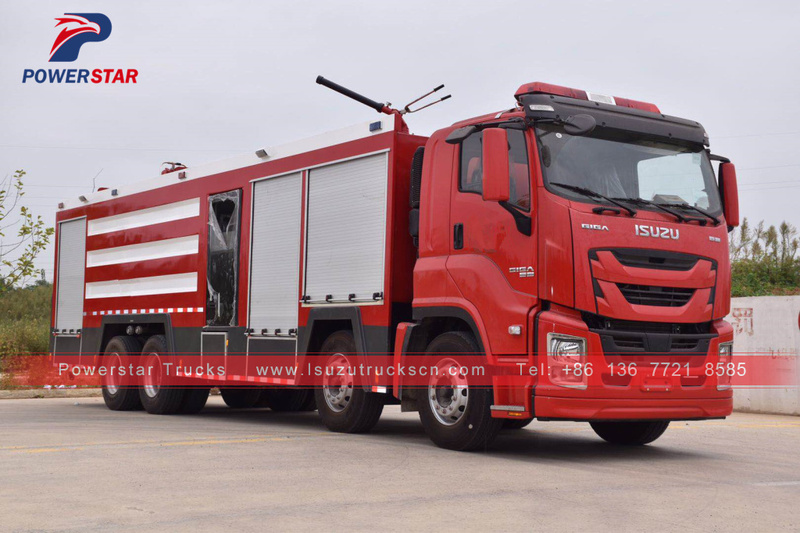 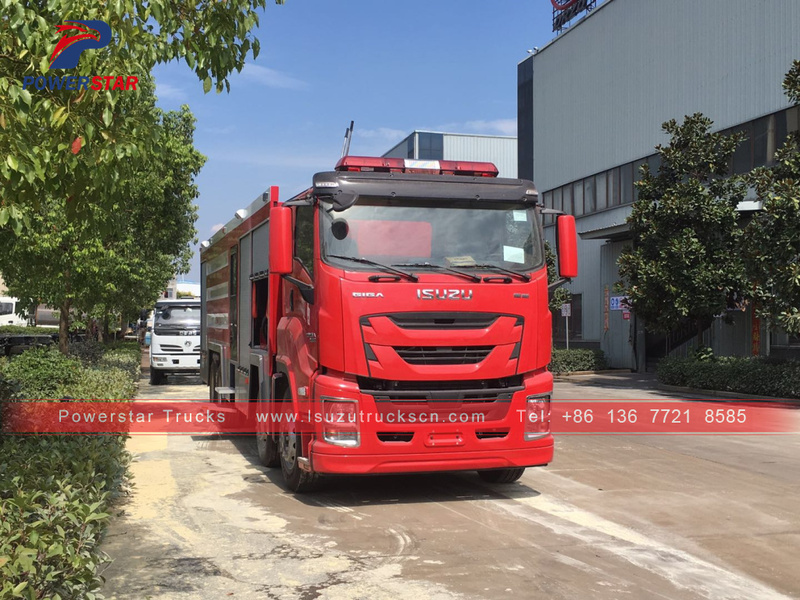 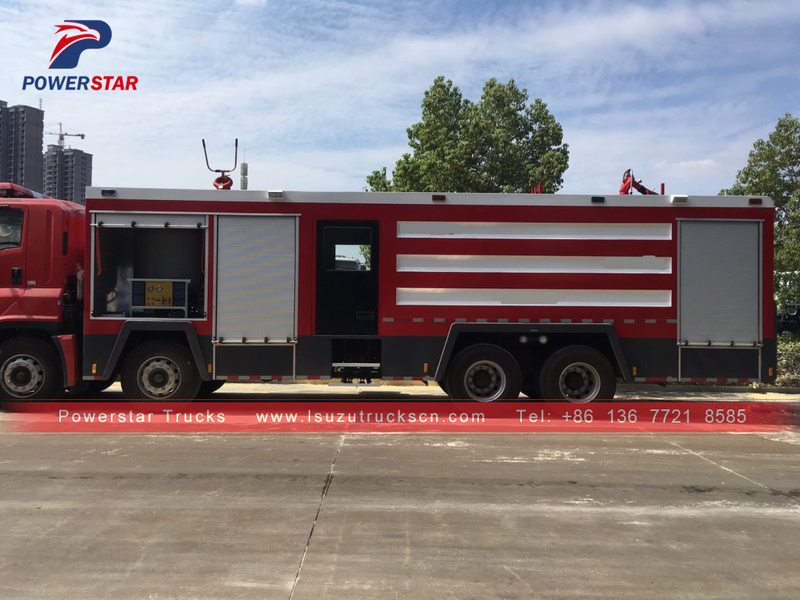 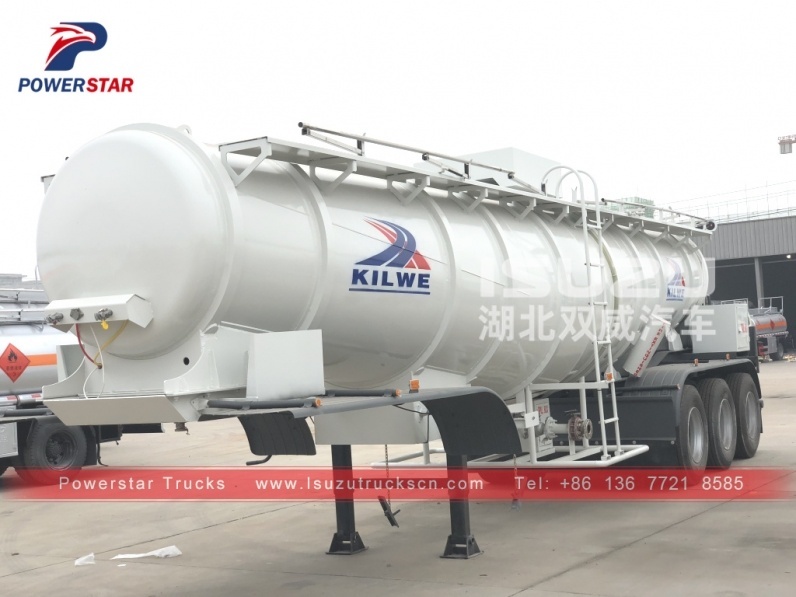 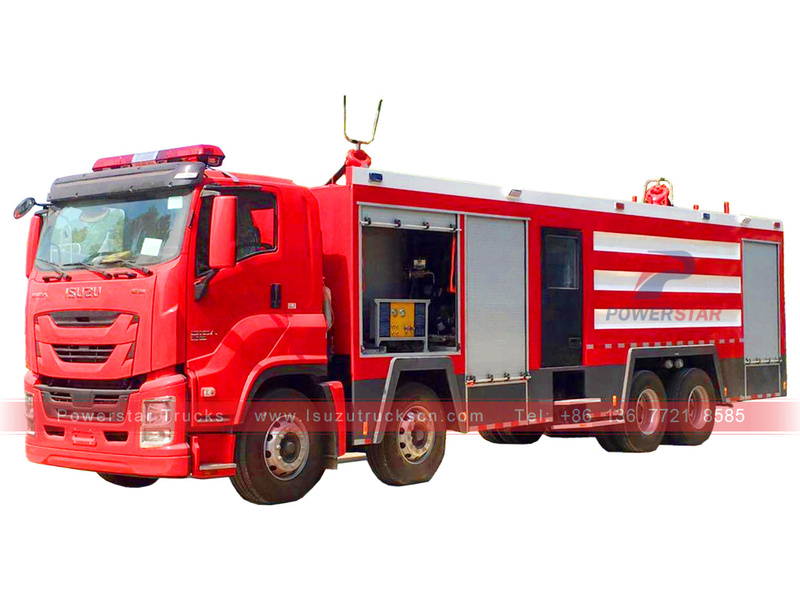 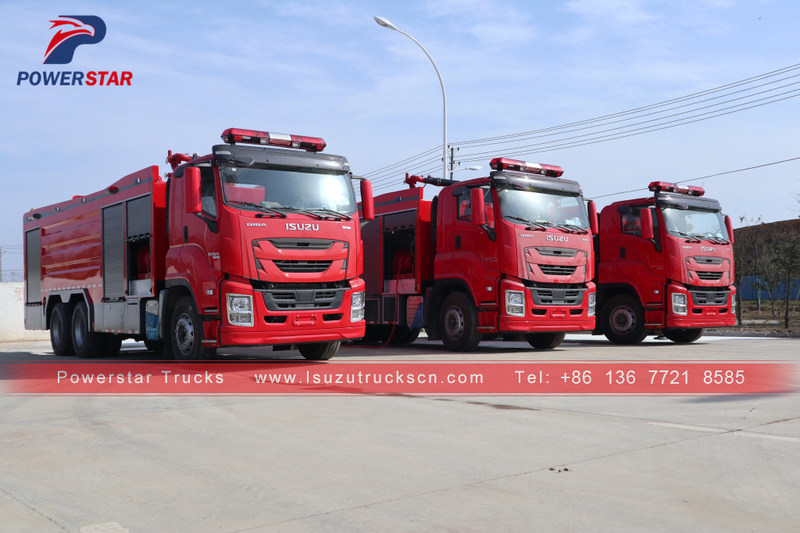 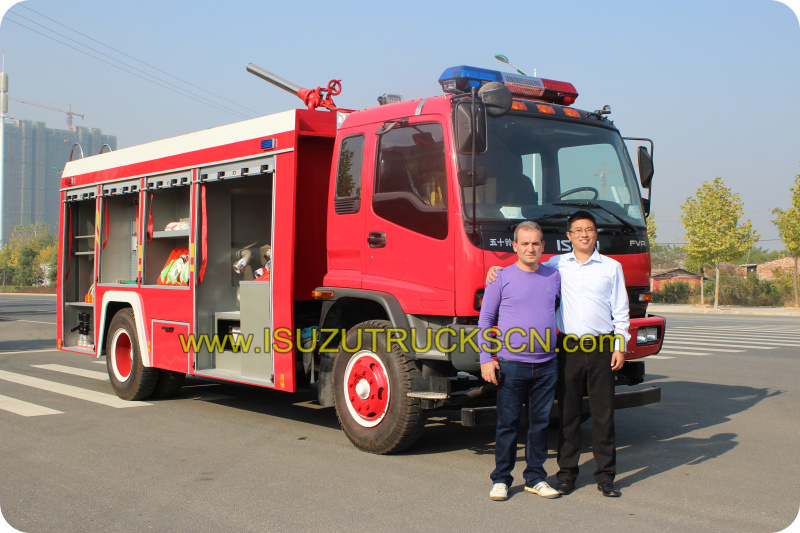 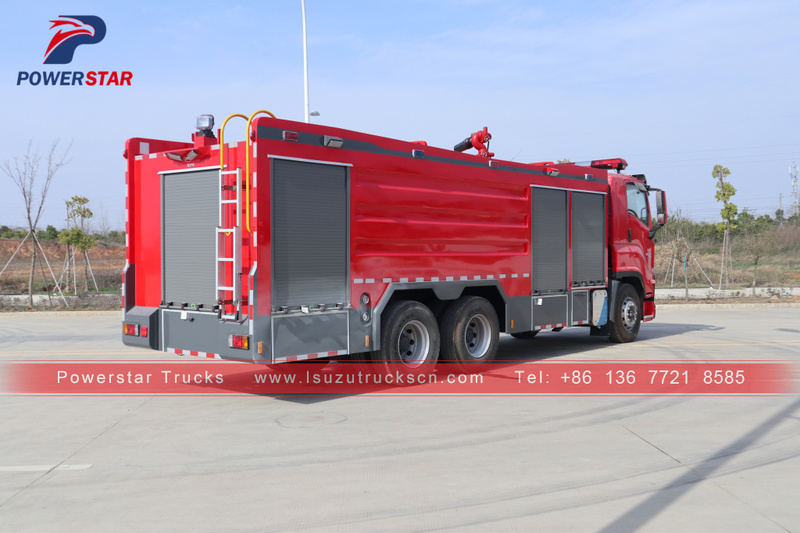 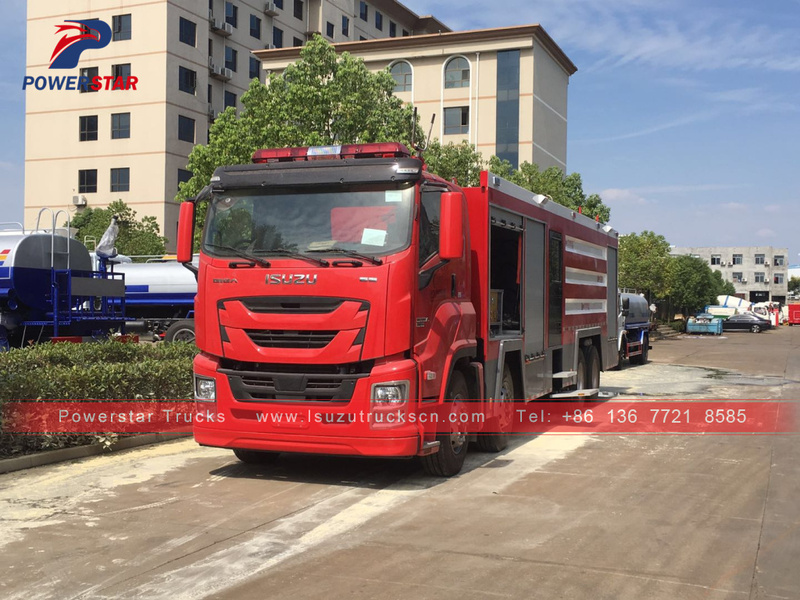 Fire fighting trucks types: Water fire truck, Foam fire truck, Dry powder fire fighting truck, Emergency rescue fire truck, equipment fire truck and more. 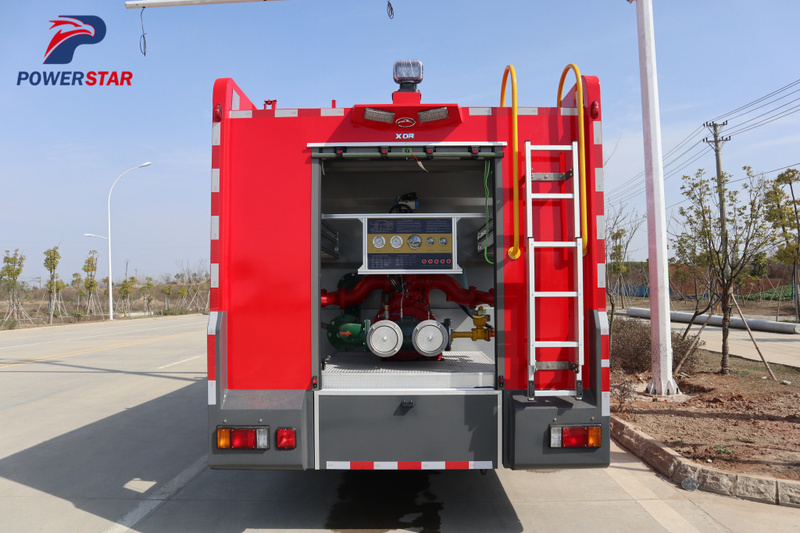 Application: Urban public fire brigade, Petroleum chemical industry, textile enterprise, cigarettes factory, ports, docks, forest and other dapartments. 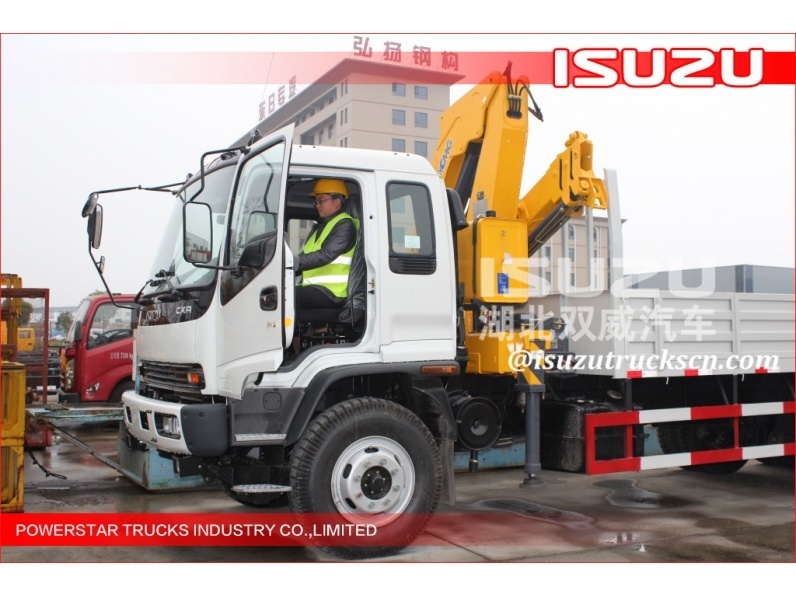 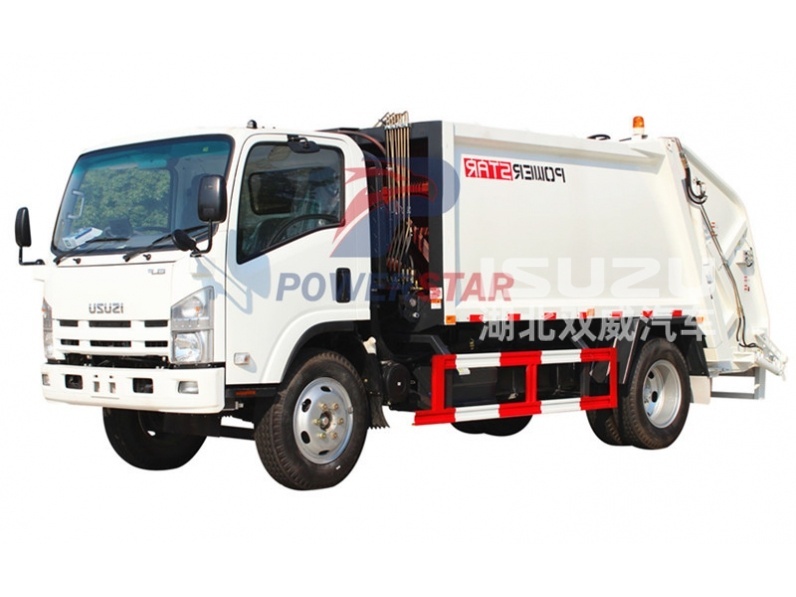 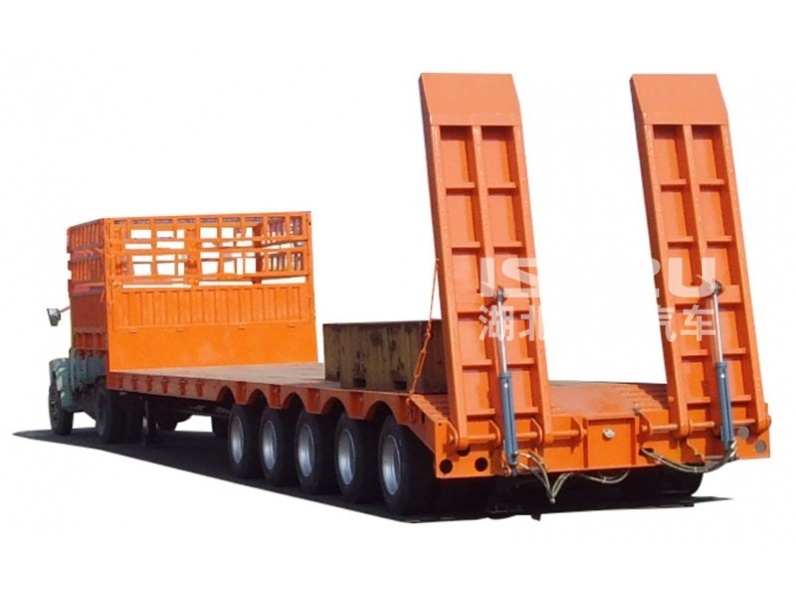 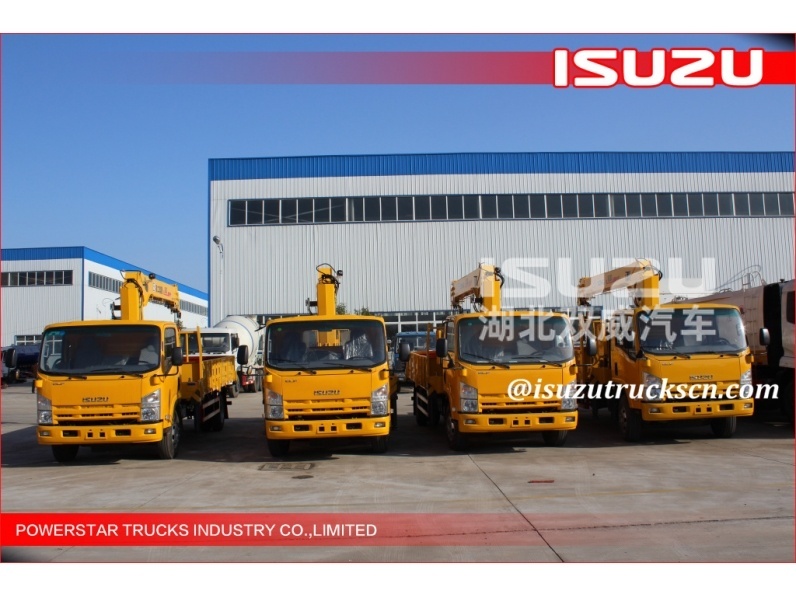 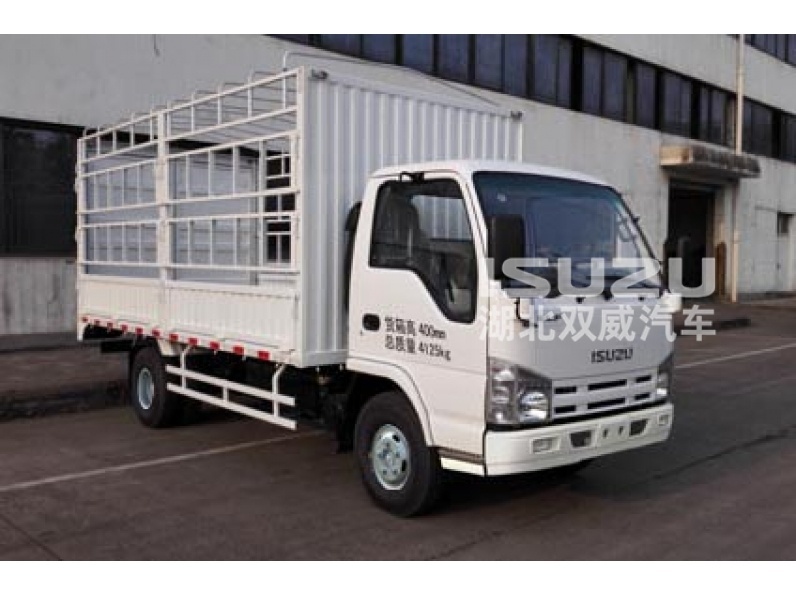 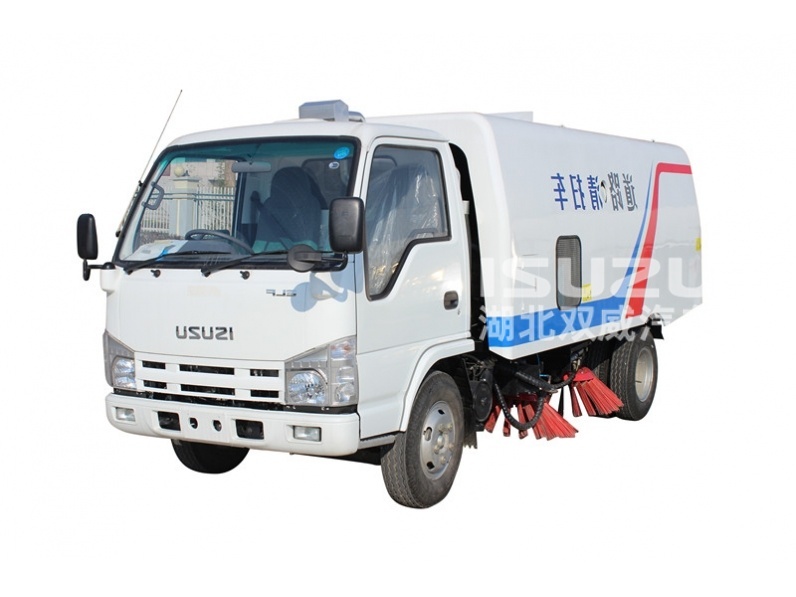 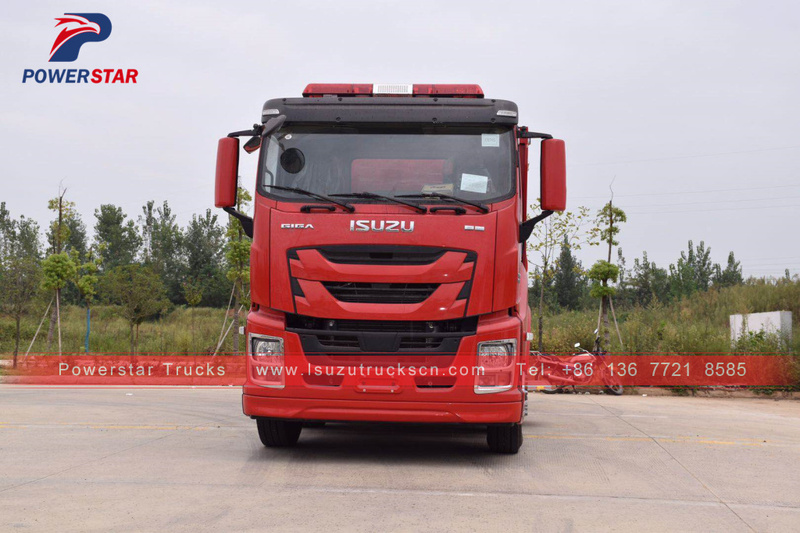 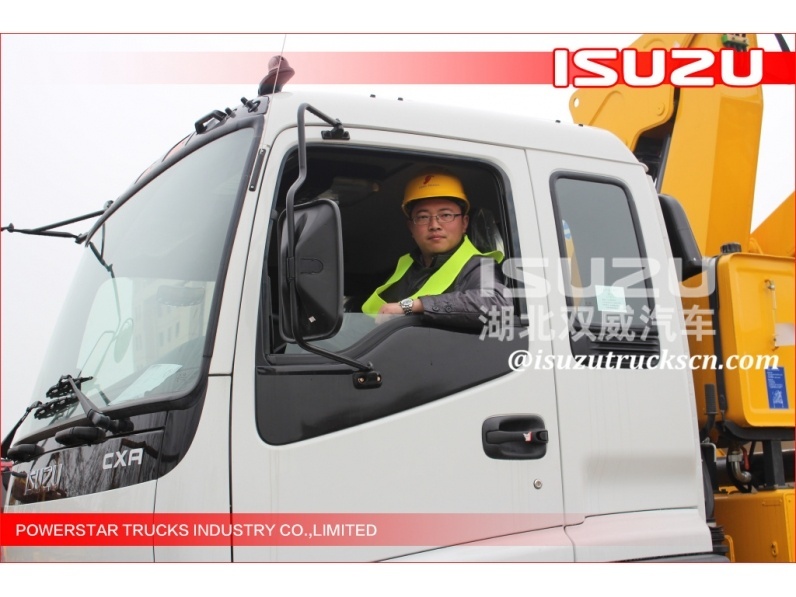 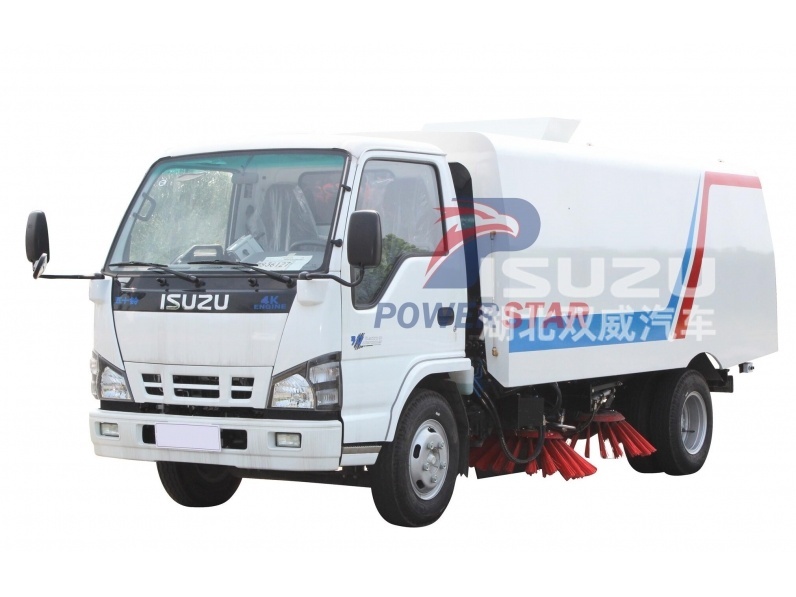 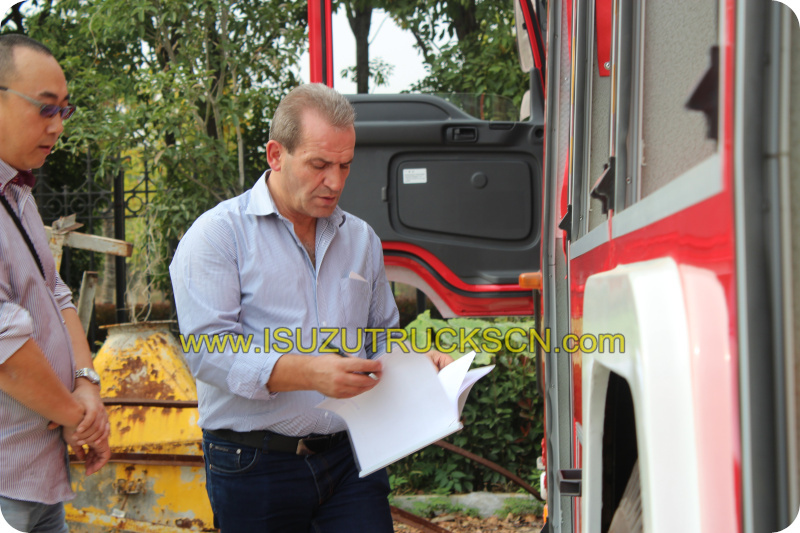 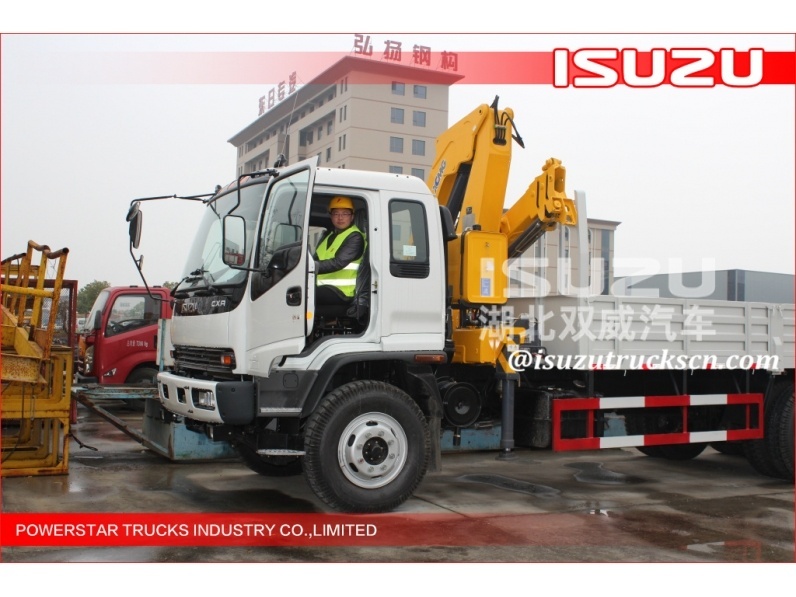 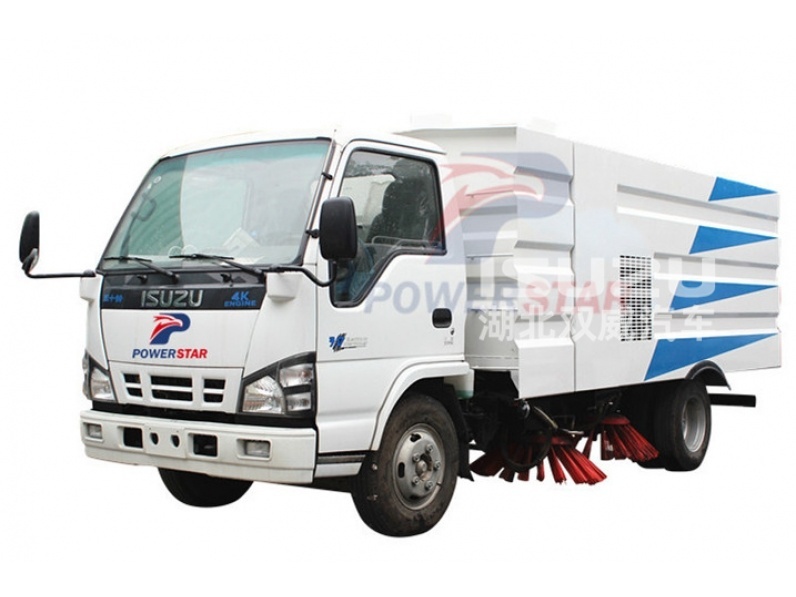 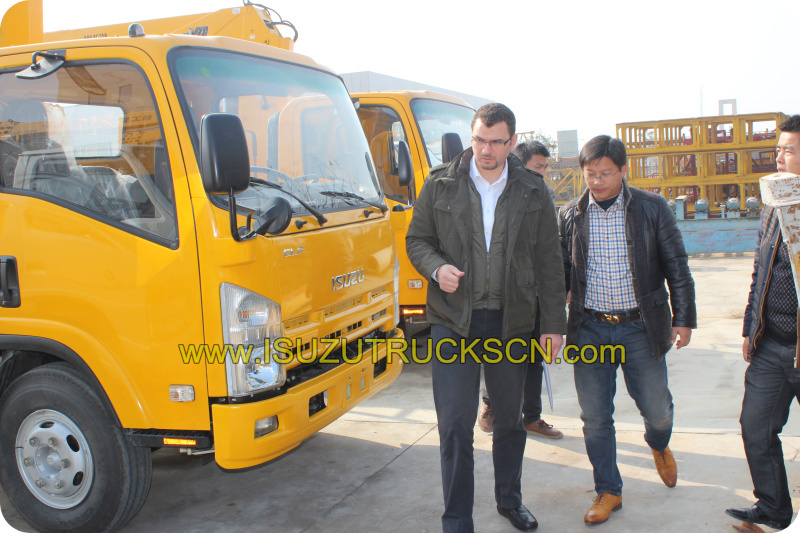 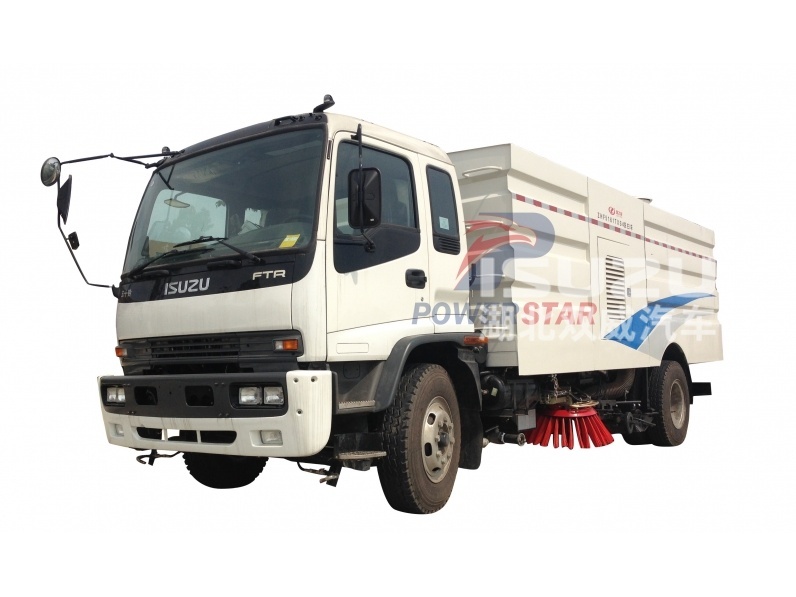 ISUZU GIGA heavy duty Chassis, Durable & Performance. 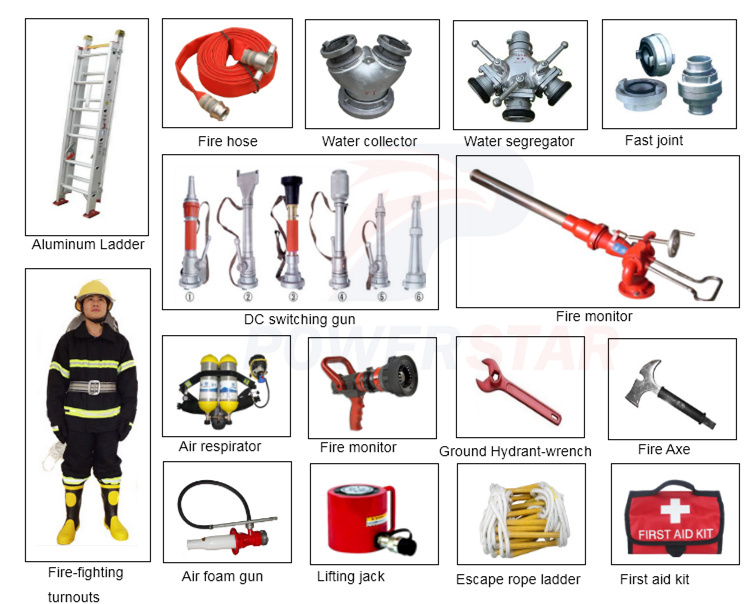 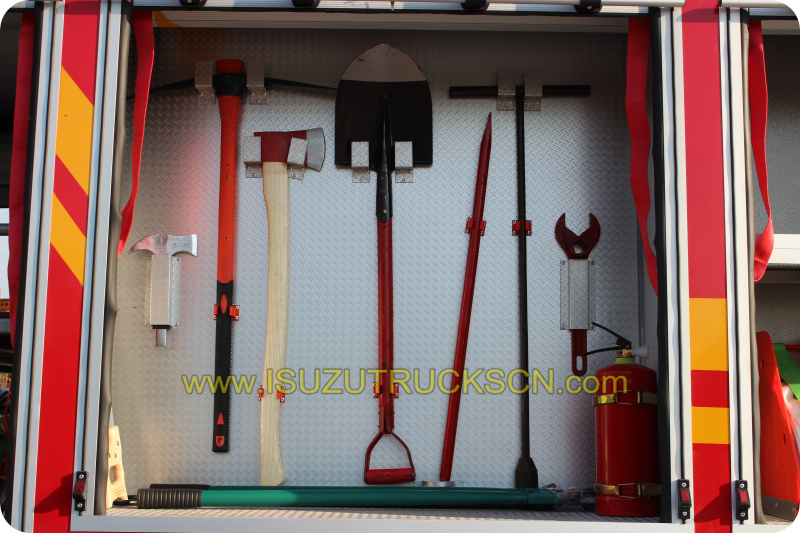 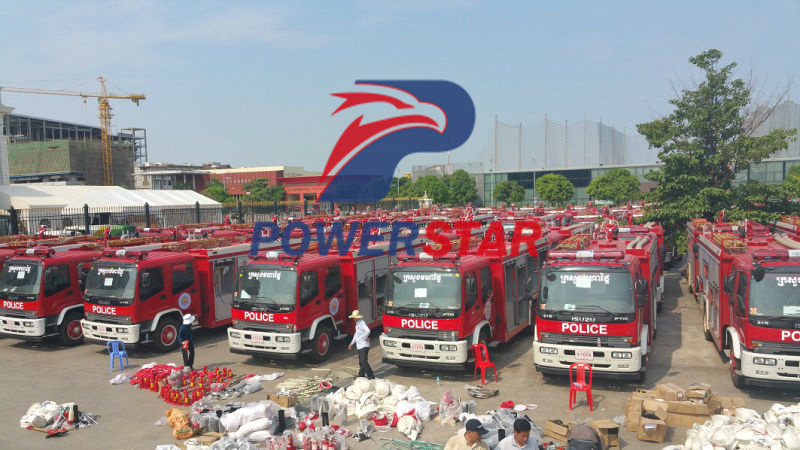 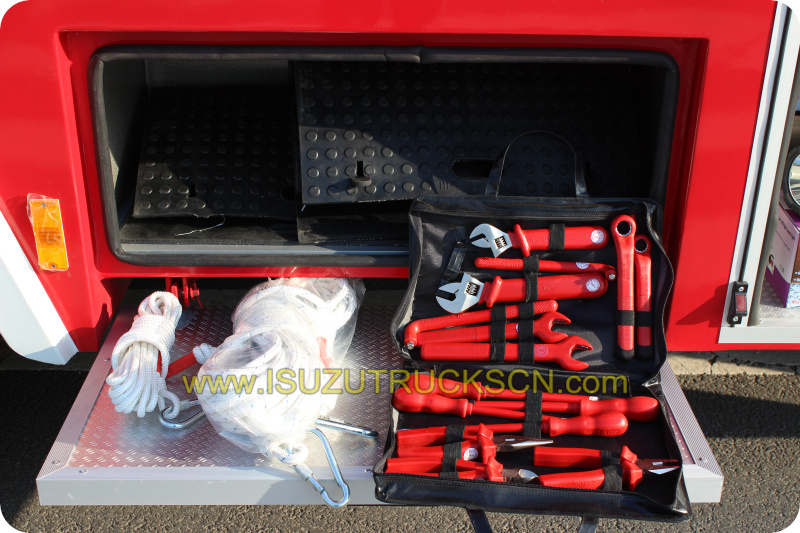 A complete set of fire fighting Accessories & Equipments, your can put work immediately. 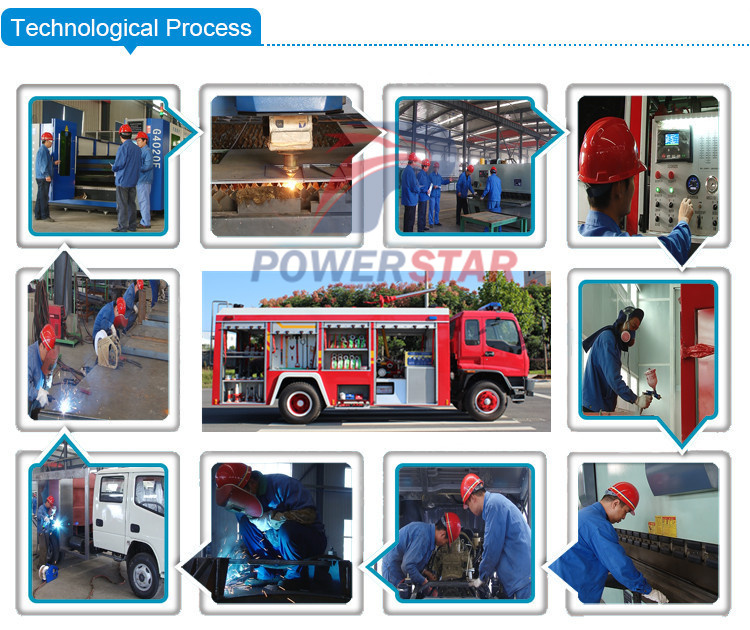 FREE training in our factory if customers need.